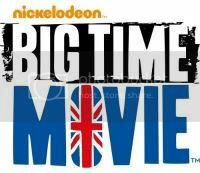 BTR|HD Philippines: James Maslow stopped by to talk about competing on the upcoming season of Dancing With The Stars! James Maslow stopped by to talk about competing on the upcoming season of Dancing With The Stars! Admins: Renzein. Lex. Gelo. Mond. Gab. Marj. Mayla. Authors: Sharlyn. Johan Mae. Clarice Marie. Dawn. 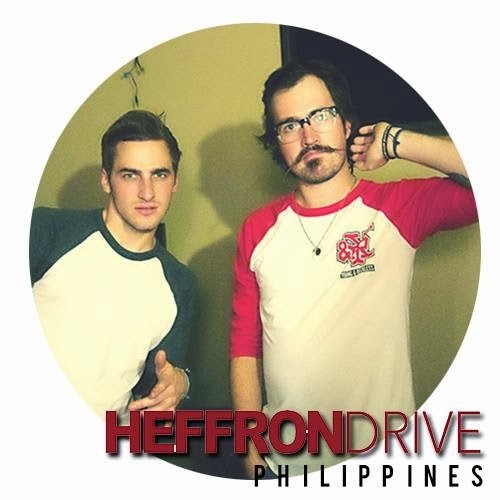 Big Time Rush | Heffron Drive Philippines is not associated or is personally in contact with either Big Time Rush | Heffron Drive or their management. 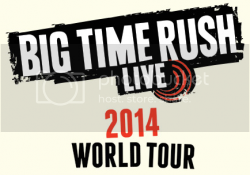 This site aims to bring news to fellow Rushers/Drivers as well as the masses. 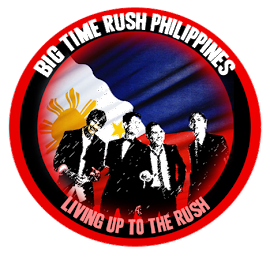 Any opinions and views written and presented on the site are wholly based on the author's point of view and does not fully represent the views of Big Time Rush | Heffron Drive Philippines.